well the plate on the rv isnt anywhere in Oz is it? No its a LHD 85 hilux with lengthened chassis and dual rear wheels. but i didnt think youd be into RVs. 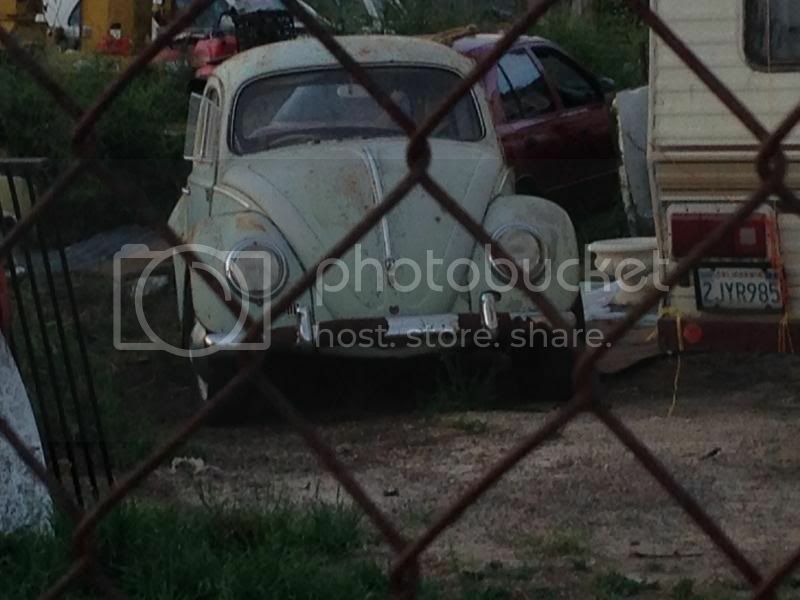 Beetle is RHD and as much in Oz as any of us.